ANKARA, August 12. /TASS/. Turkey will do everything needed for cooperation with Russia on the Syrian issue, Turkish Defense Minister Fikri Isik told Haberturk TV on Friday. The agreement was reached at the August 9 talks between the Russian and Turkish leaders, he reminded. "A decision was made at the talks that our countries create a basis for a joint work on the issues related to Syria. We will do everything necessary for this," Isik said. Turkey will "go ahead with the decisive fight against the Islamic State group as the republic suffers from its activity more than other countries, including the United States and Russia," he said. "Our work as part of the international coalition will continue without any delays. The de-escalation of tensions will necessarily do good for this cause," the minister said. He also said "a new page has opened" in cooperation with Russia in the defense industry sphere. "Of course, we are a NATO country and we will not call in question [our commitments]. But the membership in the alliance does not mean that we do not develop bilateral relations," Isik said. 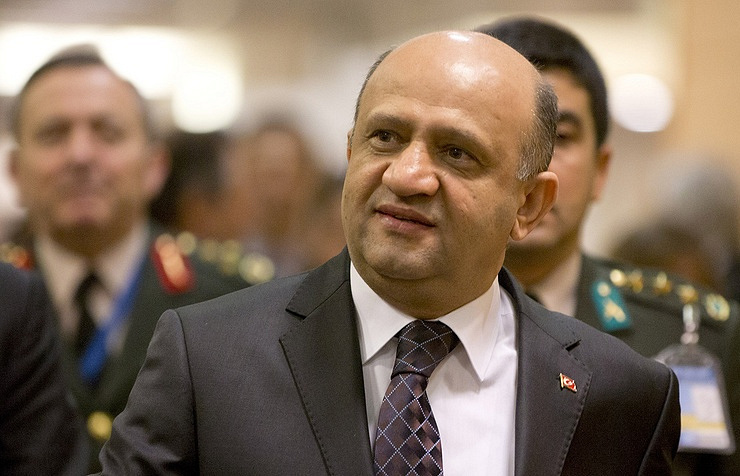 Turkey "will develop close relations with Russia in the defense area based on its interests and this will not be a step against NATO or any other country," the minister stressed.